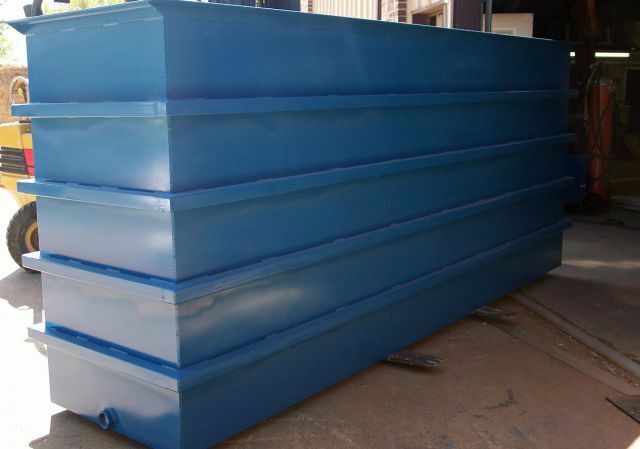 While we specialize in polypropylene tanks at BSI, our experience in fabricating tanks and our extensive knowledge of the plating industry has made us the ideal source for all types of steel tanks as well. 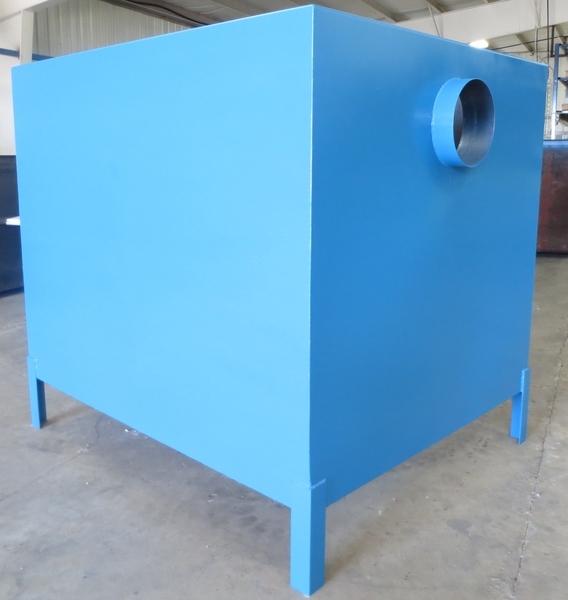 We know that many high temperature and highly acidic processes require mild steel tanks and the fabrication process is very similar. 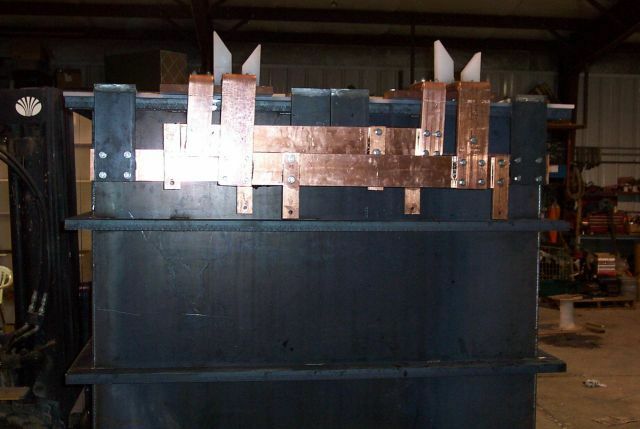 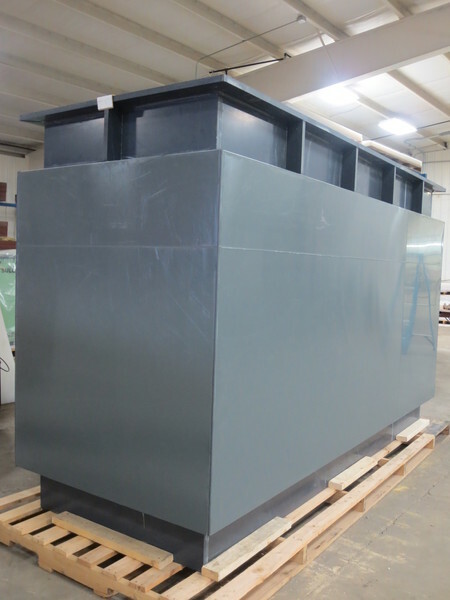 So as with our plastics tanks, we can fabricate custom steel tanks in a wide variety of sizes for a number or processes. 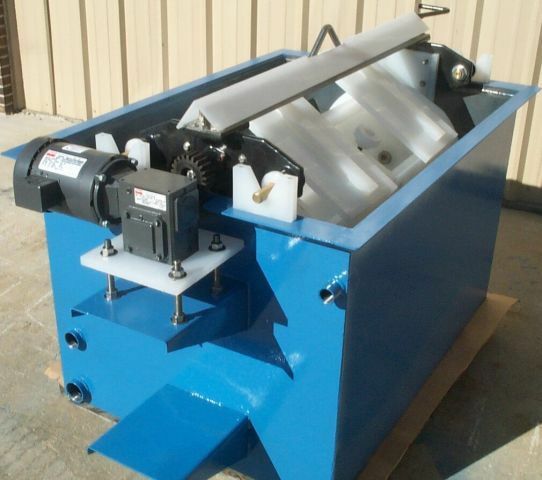 Our goal is to be your single source supplier for all types of plastic and steel tanks.